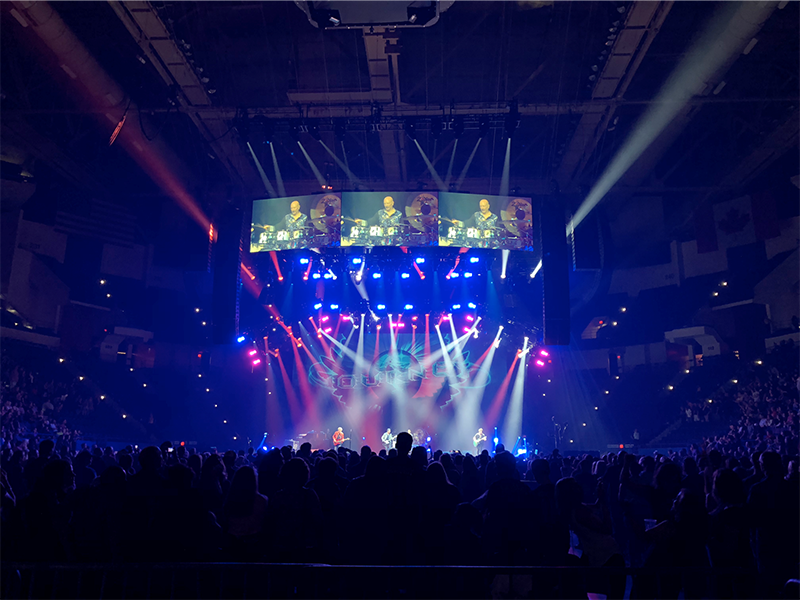 Def Leppard and Journey, which had teamed up with the “Yeah!” tour in 2006, joined forces again in 2018 with a major co-headlining trek in the U.S. and Canada, drawing more than a million classic rock fans and pulling in total tour revenues of $97 million. The co-headlining jaunt started May 21 with a show at XL Center in Hartford, CT and wrapped up Oct. 7 at The Forum in Inglewood, CA. Along with Journey, Def Leppard has co-headlined in recent years with Bryan Adams, Poison, Kiss and Cheap Trick, among others. (For its fans in the U.K. and Ireland, Def Leppard finished off 2018 with a series of concerts with Cheap Trick that ran from Dec. 1-18). 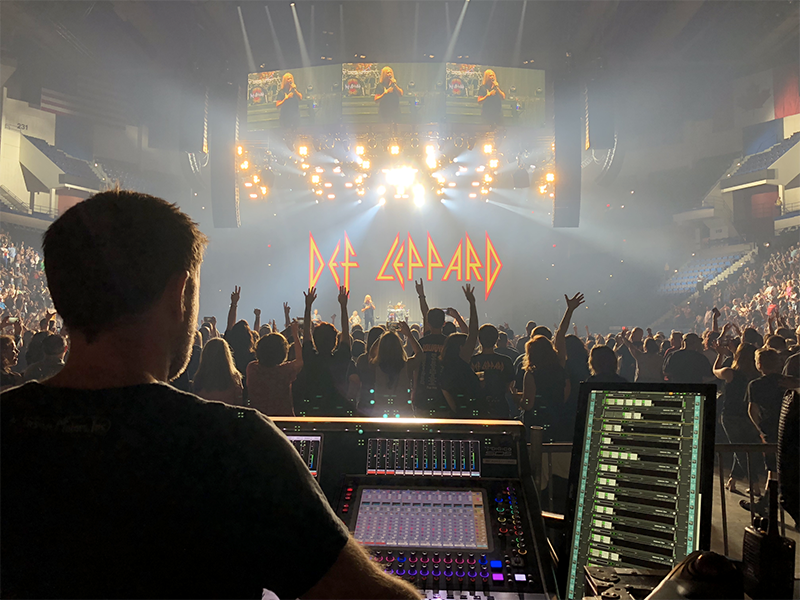 * VER and Sound Image also provided support for Journey and Def Leppard; Britannia Row provided the speaker systems for the tour.